A few days go Google introduced Google Earth VR , a new service that allows users to virtually explore the world from different perspectives and right from the comforts of their own place. You can walk, fly or stroll through amazing places and experience incredible sights from standing at the top of the highest peaks to soaring into space, Google Earth VR will help you explore the wonders of the world in 3D virtual reality. 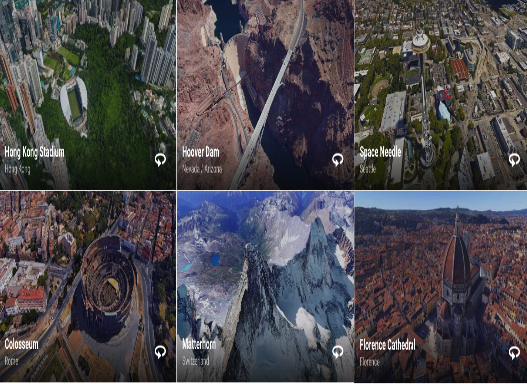 ‘Earth VR comes with cinematic tours and hand-picked destinations that send you to the Amazon River, the Manhattan skyline, the Grand Canyon, the Swiss Alps, and more.’ You can check the preview gallery in Google Earth VR home page to see some examples of amazing places you can visit using this new service. Planning virtual field trips for students? Google Earth VR will be a great tool to use with them. However, Google Earth VR is available for free download in the Steam Store and only for HTC Vive. 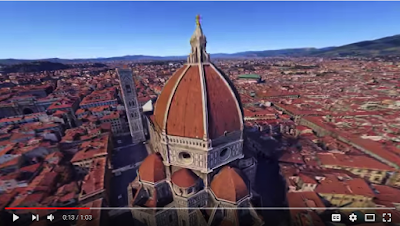 Watch the video below to learn more about Google Earth VR .